Tickets for Harbor Lights New Years Eve 2020 are currently not on sale. It's the last day of the year, so naturally all of the pressure is on you to have a good time. To make matters worse, you live in New York City and the options are endless. Upper-echelon nightclubs, sleek lounges, and boujie bars will all be hosting epic events on New Year's Eve 2019. Do you know where you'll be spending the evening? It's never too early to jump on a great opportunity when it comes to New Year's Eve events, and it won't get much better than this event. 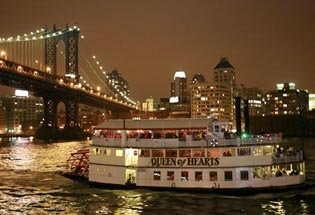 Get ready for it folks, because the New Year's Eve Gala aboard the Harbor Lights is coming your way. 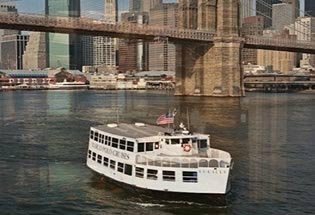 Known around Manhattan as the most sought after boat on the harbor, the Harbor Lights features multiple climate-controlled decks, fully-stocked bars, dance floors, and enough room to welcome in 400 lucky guests. Will you be one of them? This special black-tie optional event will feature 3.5 hours of open bar, a live DJ spinning the best in music for hours on end, and a full dinner buffet to satisfy that NYE hunger. Not only that, but you'll have a front-row seat to the New Year's Eve fireworks display high above the city. 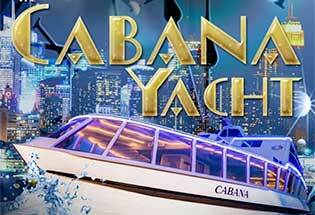 Get your tickets while you still can, because you won't forget your experience once you hop aboard this yacht.